Situated in the village of St Margaret's Hope our hotel is the perfect place to stay or eat out while visiting Orkney. Our village also has many amenities including a Post Office, Craft Shop, newsagent, grocer, Bistro & Tourist Information. 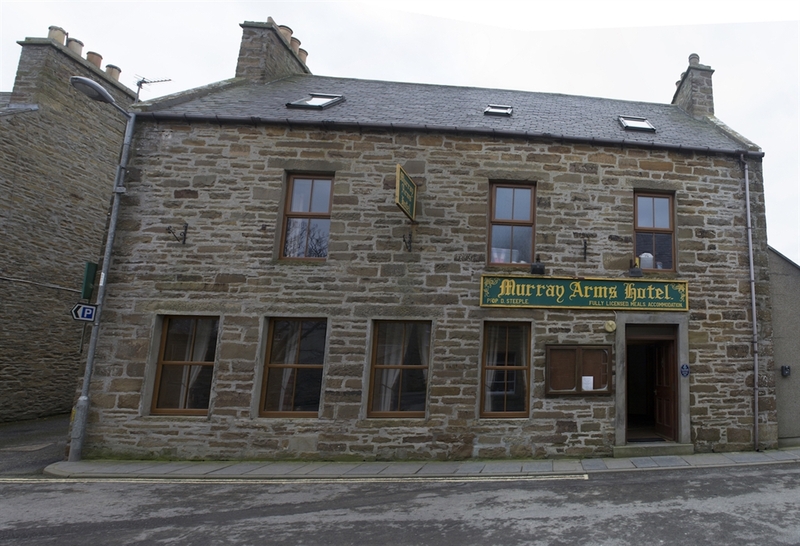 The Murray Arms Hotel/Inn is a typical solid stone Scottish building, situated in the centre of St Margaret's Hope. Over the years the hotel has been extensively renovated and is now regarded as a fully restored village centre Inn. Our Hotel/Inn has 6 en suite bedrooms each with tea/coffee making facilities, digital TV and WIFI Access. Our two bars serve food daily. We pride ourselves on producing good home cooked food using local produce wherever possible. As a result, the menu is subject to change on a day-to-day basis. 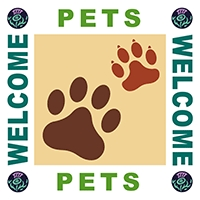 for more imformation, please visit our facebook page, or call us directly. In our lively public bar you can enjoy a friendly game of pool or darts, or you can just relax and sample some of our local ales and whiskies.